They bring life and colour to downtown Toronto and into the near and distant suburbs. A personal take on a decades-long fascination and involvement with these remarkable, evolving parts of our city. 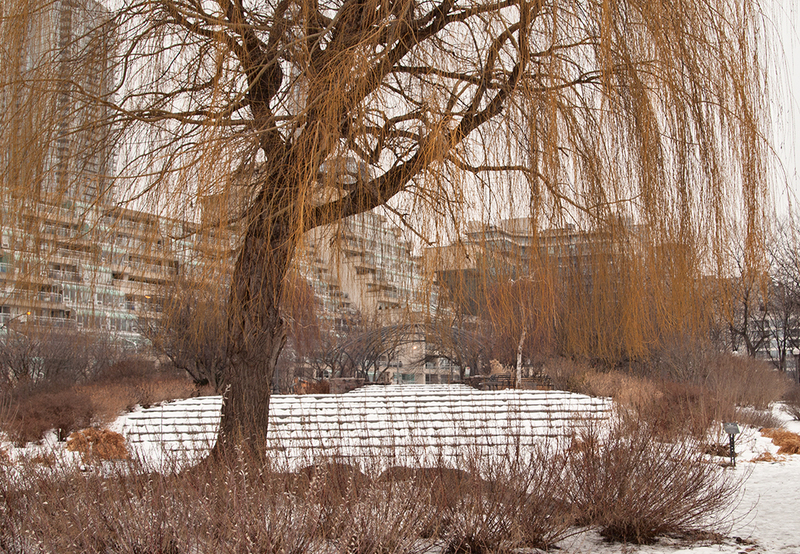 A photo essay of the Toronto Music Garden in all its frozen winter splendour. See geometric shapes morph into machines, marching figures and towers. From the National Film Board of Canada. 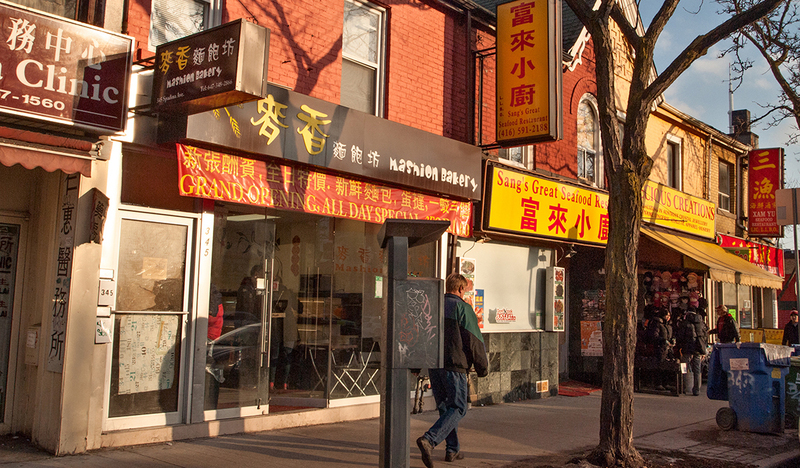 Tags: Chinatown, Chinese bookstores, Chinese herbal pharmacies, Dragon City Mall, Markham Chinatown, Toronto Chinatown, Toronto Chinese restaurants history, Toronto Music Garden. Bookmark the permalink.